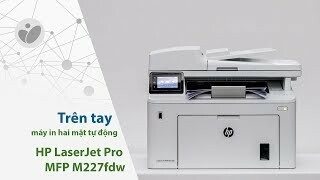 The laserjet pro mfp m227fdw Printer is manufactured by HP and was added around May 2017. 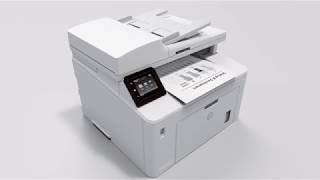 The best price for the HP LaserJet Pro MFP M227fdw in Nigeria is ₦ 112000 sold at PC Planet and available with free shipping and delivery within next business day. 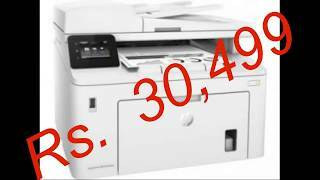 By comparing prices and buying from the cheapest store you can save up to 22% or ₦ 31800.